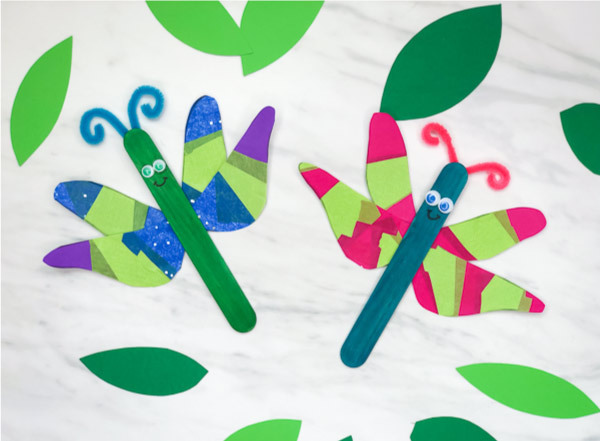 Inside: The next time your kids are studying bugs make this simple dragonfly craft for kids. 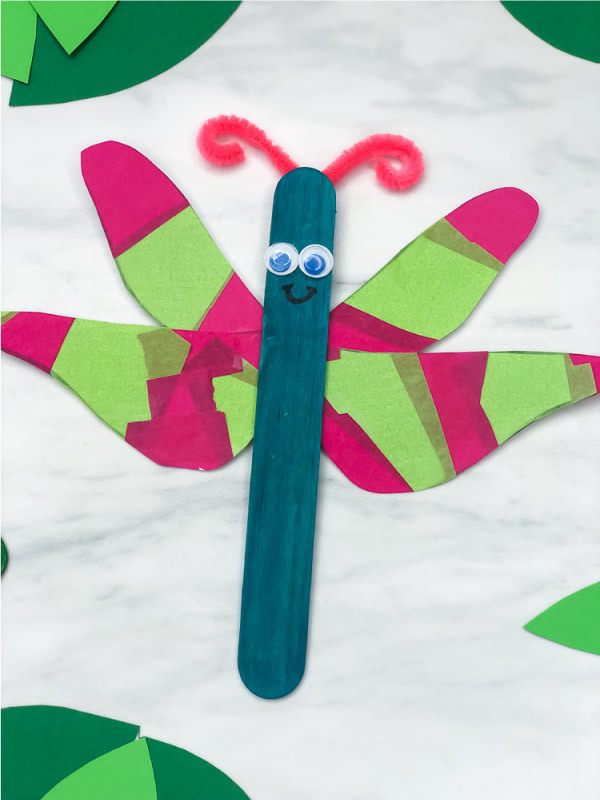 Today we’re continuing on with our insect activities for kids with this easy and fun dragonfly craft! 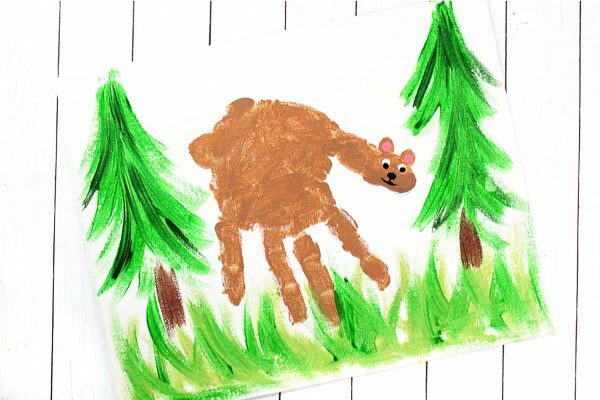 If you’ve missed the past easy kids crafts we’ve done, you’ll want to go check them all out too. So far, we’ve made this recycled bee craft for kids, this apple stamp ladybug craft, this bug sensory bin and this DIY ladybug rock art. 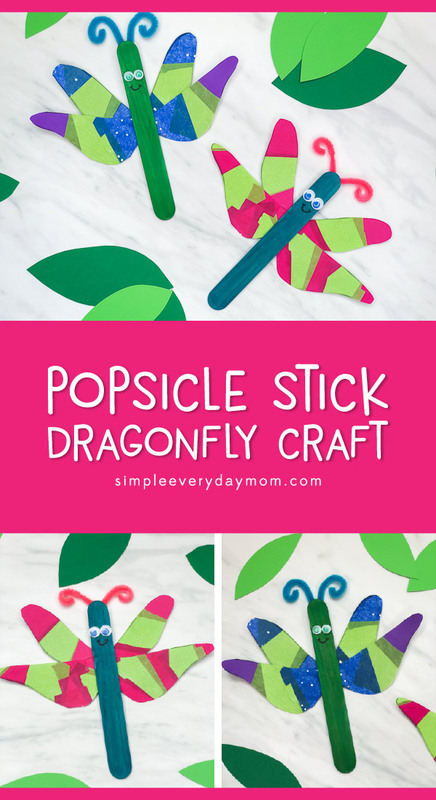 Read on below to see how fun this dragonfly craft is for kids to make at home or in the classroom. 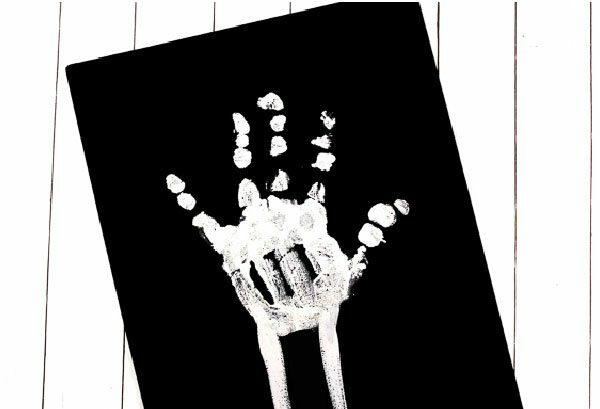 Print out the dragonfly template on white card stock. 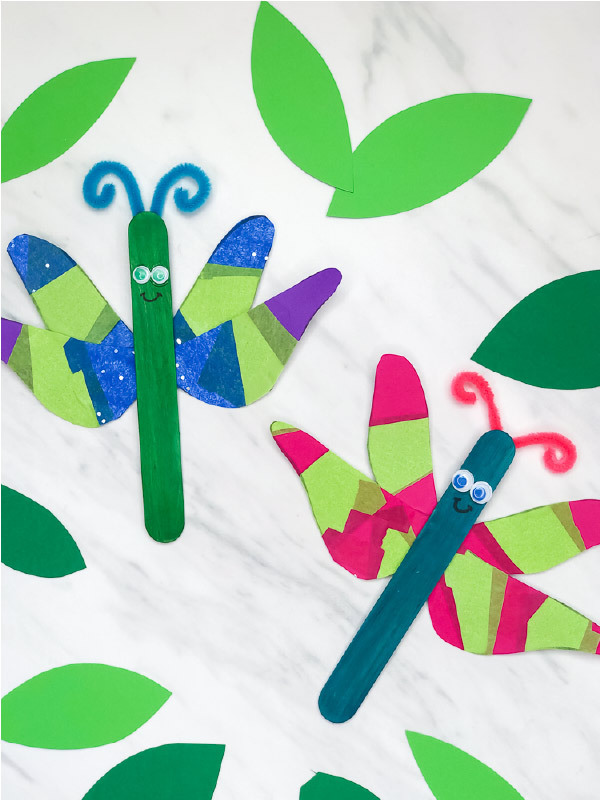 Tear or cut small pieces of different colored tissue paper and glue to the dragonfly wing template. 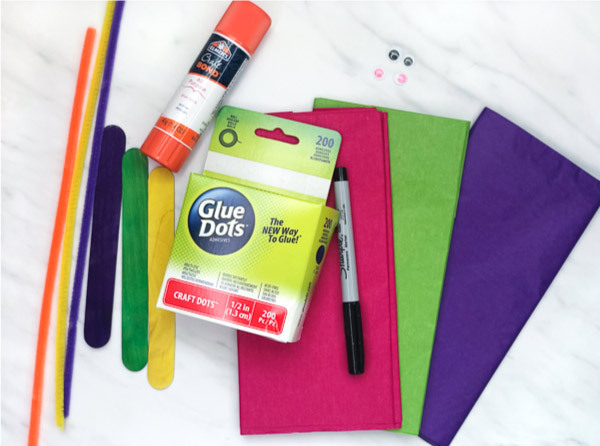 Let dry completely if using liquid glue. Cut out the wings from the white card stock. 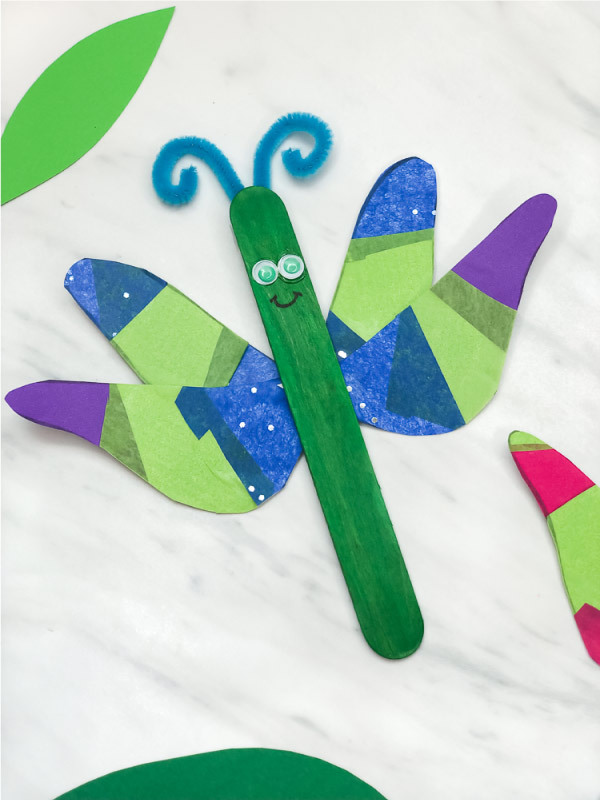 Glue the wings behind one of the jumbo colored popsicle sticks. Dab glue on the popsicle stick for the googly eyes. Press the eyes on and let dry. Use the fine tip black marker to draw a smile beneath the googly eyes. Cut two 3.5″ strips of pipe cleaner for the antenna. 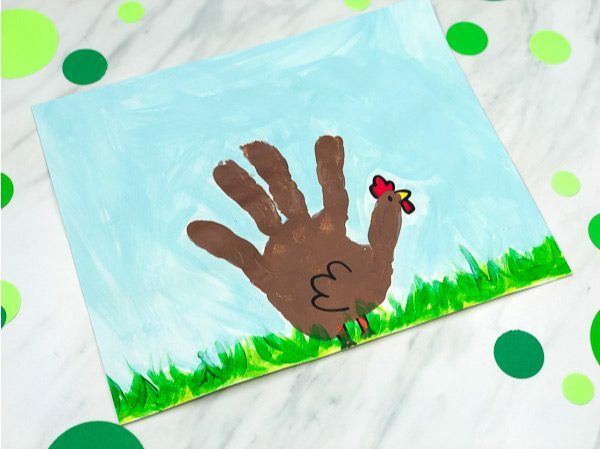 Twist one end around your finger or a pen to curl it. Use an extra strength glue dot to attach the antenna to the back of the jumbo popsicle stick. 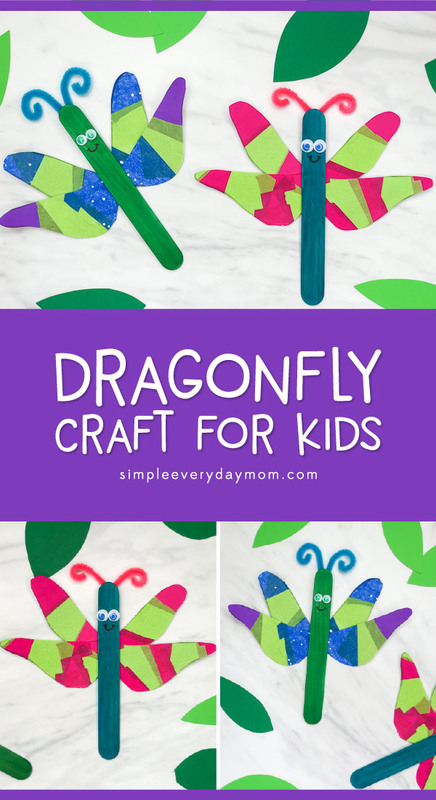 This craft is fun for to do in the classroom because each child can make their dragonfly wings unique and colorful. If you want to use the dragonfly wing template, don’t forget to enter your email in the form at the end of this post.